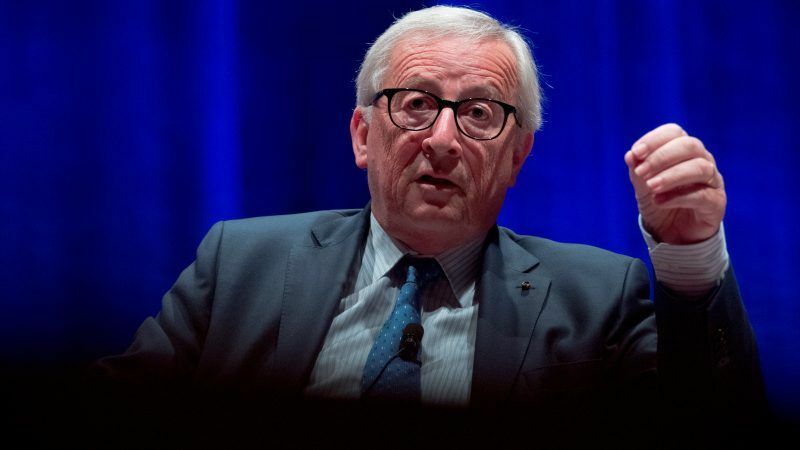 The European Union’s executive head, Jean-Claude Juncker, on Monday (1 October) warned Italy against going ahead with its proposed 2019 budget, which the bloc has criticised as too lax. “Italy is distancing itself from the budgetary targets we have jointly agreed at EU level,” Juncker told a public forum in the German city of Freiburg. “I would not wish that, after having really been able to cope with the Greek crisis, we’ll end up in the same crisis in Italy,” he said as translated. The fragile state of Italy’s economy has reawakened memories of the crisis amid dangers that Rome could face punitive measures by its EU partners if it insisted on breaking the bloc rules on running excessive deficits and high debt. In a separate event, Commission Vice President Valdis Dombrovskis said on Monday the EU executive would only give a formal assessment of Italy’s budget plans after it submitted it in mid-October, but its initial view was that it breaks EU rules. “Our assessment so far from what is currently emerging is that this is not compatible with the Stability and Growth Pact,” he told reporters before a meeting of euro zone finance ministers in Luxembourg, repeating what he said on Friday at a conference in Riga. Italy’s government on 27 September targeted the budget deficit at 2.4% of gross domestic product for the next three years, defying Brussels and marking a victory for party chiefs over economy minister Giovanni Tria, an unaffiliated technocrat. 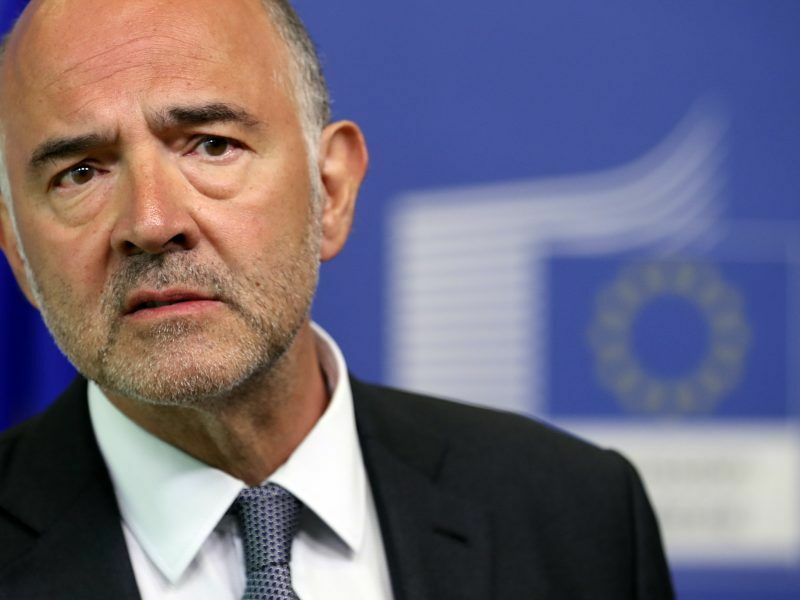 EU Economic Affairs Commissioner Pierre Moscovici will be tasked with assessing the Italian budget, which is to be officially submitted to Brussels on 15 October and could be revised before then. 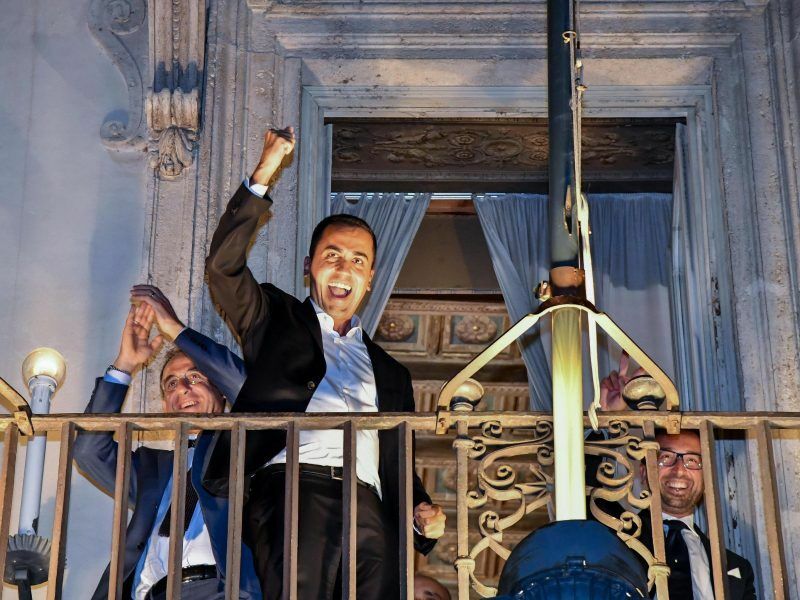 “There are European institutions playing at bringing terrorism to the financial markets,” said Italy’s deputy prime minister Luigi Di Maio who heads the populist 5-Star Movement (M5S). “This morning, obviously, someone was not happy that the spread had not increased… Mr. Moscovici woke up and thought about making statements against Italy to fuel tensions on the markets,” Di Maio told reporters in Rome.